So the question is where will Tate transfer to? Damn....I guess we are stuck with Schiano. Can some other school please take him? We just need to win and the elite athletes will come. We need a culture of merit based playing too. This is the secret to the Bama recruiting machine. He hires former head coaches with deep ties in those states for recruiting. Maryland is a pretty hot area with talent. He pays these analysts 18-28k that were previous head coaches still earning millions from their buyouts. It's a win win for Saban because he gets the expertise for dirt cheap plus the recruiting. Bama has one analyst dedicated to a recruit for the whole recruiting process. They know everything about that player which is why they seem to be better in evaluating players than everyone else. Reading the meltdowns on mogoblog, it seems like they hate Bama more than us. It's like the Yin/Yang. All that crying is just bringing me so much joy to balance it out. 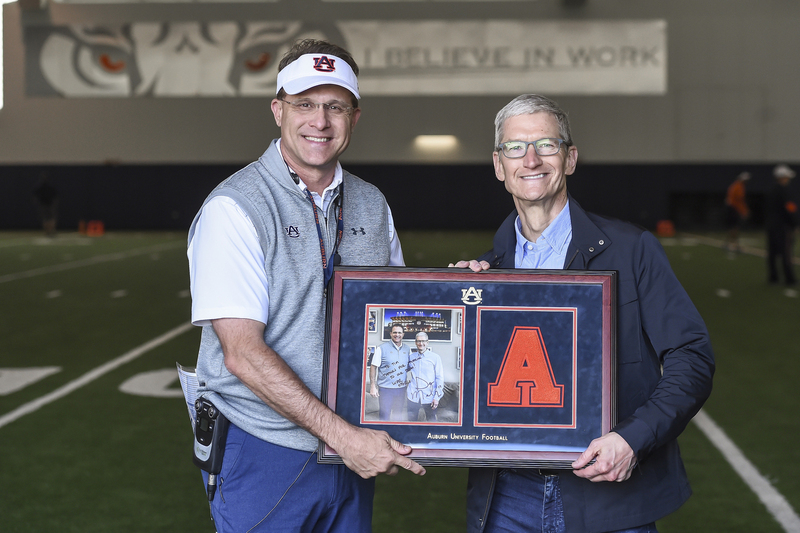 Commented on Report: Gus Malzahn's Job Not Safe at Auburn. Bob Stoops Contacted. I wish I knew more about him. Will he make game time adjustments? Will he be stubborn and keep the starters in there while getting blown out. We don't know any of those things and he didn't need to do that in the first games. My only beef with him is will he be like Urban where it's not a merit based system? Will there be accountability for players or coaches when they under perform? Those are two traits that I hope he didn't pick up from Urban. Commented on Ryan Day As Head Coach--like the Move? Did you see the vegas lines. OU is a 14pt underdog and ND is a 11.5 pt underdog. That tells me that they didn't get the best 4 teams in. Commented on Alright Time for Some Positivity... How Does a Trip to the Rose Bowl Impact OSU’s Recruiting and Exposure? The best thing they can do is keep ND out. OSU and GA/OU get in. It would be a blowout to Bama like the last time. They should just leave them out and put OSU in. Interesting that if we had the BCS, the argument would be between the 3 unbeatens. I would say GA as #4. Their loss to LSU is better than our blowout to Purdue. Even though they have 2 losses, I feel like if they played Bama again like that, they would win. Bama was lucky in the end. Tua will be healthy by playoff time so Bama will be different too. I think ND will get blown out by any of the top teams. I think it depends on how the coaches on the CFP committee view Georgia. If it's like Tebow or Daniels then they are in. I think it's between Georgia and OU. ESPN playoff predictor has OSU in. We'll see. I think 8 is too much. I like it with 4 and could go to 6 with the top two getting a bye in the first round. I like it when the regular season matters so much. That true but then they won it all to validate the committee. Commented on Could a Two Loss Georgia Remain in the Top 4?